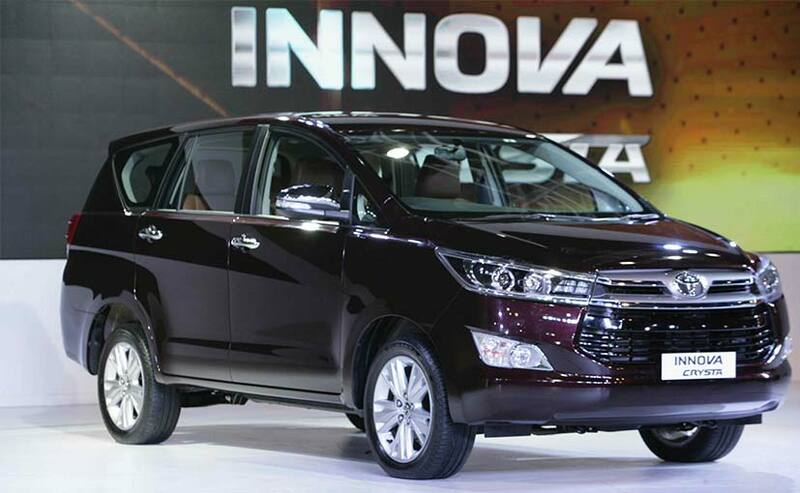 Toyota Kirloskar Motor has launch the Toyota Innova Crysta petrol version in the nation. Available in 6 variations, the Crysta petrol is price of Rs 13.72 lakh – Rs 19.62 lakh (ex-showroom, Delhi). Since the restriction on diesel autos above or level with 2000cc vehicles still exists in Delhi-NCR, purchasers of the national capital will have the capacity to purchase just petrol form starting at this point. Fueling the Toyota Innova Crysta petrol is a 2.7-litre Dual VVT-i (Variable Valve Timing with Intelligence) that is accessible in both automatic and manual transmission. While one can get the automatic transmission with ZX 7 seater, GX 7 seater and GX 8 seater variations, the manual gearbox has been made accessible with VX 7 seater, GX 7 seater and GX 8 seater.